On this tour you’ll be able to visit the first house designed and built by Antoni Gaudí as well as the famous Park Güell without having to queue. 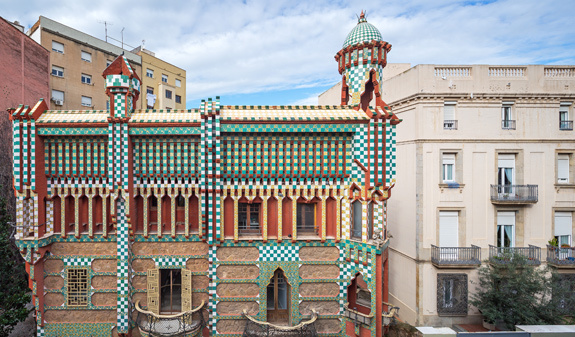 This guided tour will take you from the city centre to the Casa Vicens, the first house designed and built by Antoni Gaudí and the project that marked the start of his career. 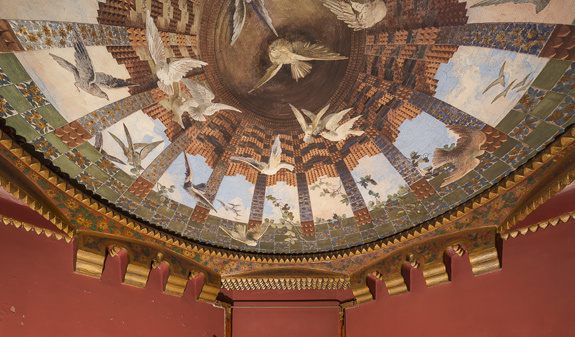 Casa Vicens va ser un dels primers exemples de renovació estètica de l'art i l'arquitectura que va tenir lloc a Europa a finals del s.XIX. 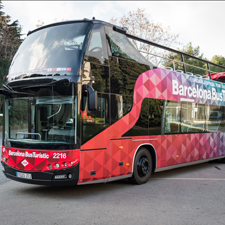 After the tour, your bus will take you to the meeting point at Park Güell, where you’ll go on a guided tour without having to queue. 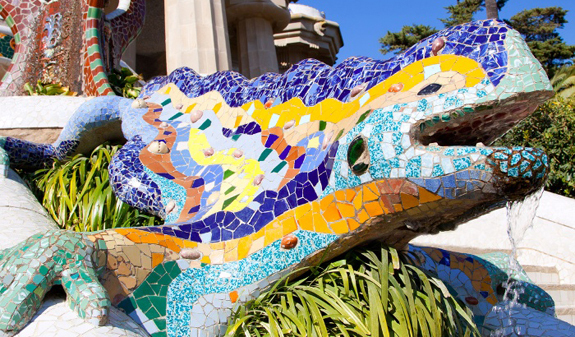 Park Güell is also a UNESCO World Heritage Site and one of the city’s iconic landmarks, renowned for its mosaic dragon on the main steps by the entrance. Other highlights include the hypostyle hall with its 86 Doric columns that resemble trees and the plaza above it that boasts wonderful views of the city. 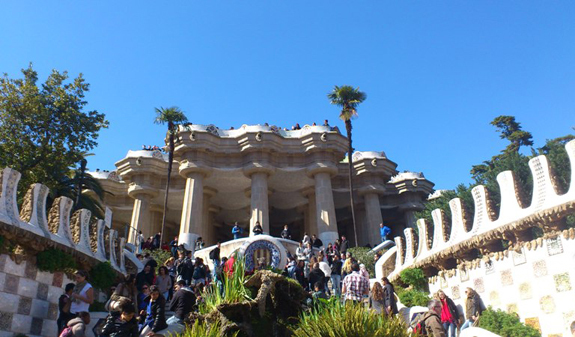 Park Güell is the best combination of architecture, nature and art. Skip-the-line entry to Casa Vicens. 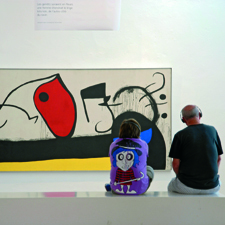 Transfer from Casa Vicens to Park Güell. Skip-the-line entry to Park Güell. Times: Monday, Wednesday and Friday at 9am; from 1/4 to 31/10. Length: 3 hours and 30 minutes. Meeting Point: Casa Vicens. c/ Carolines, 20. Metro: L3, Fontana station. Buses: 22, 27, 32, 87, 114, N4 and V17. The tour ends at Park Güell. Passengers must arrive 15 min. before departure time.